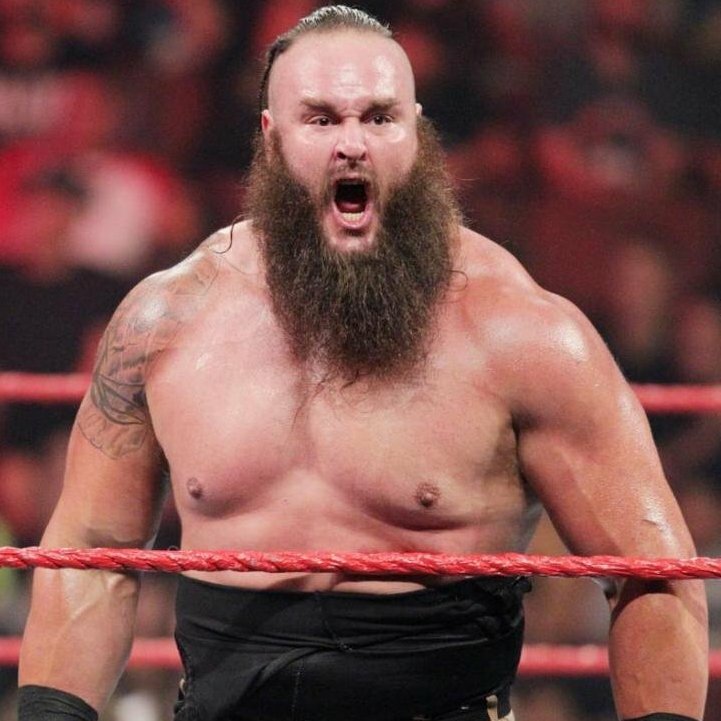 Braun Strowman teamed with a young boy named Nicholas to defeat The Bar for the RAW Tag Team Titles at WrestleMania 34 in New Orleans tonight. Braun came out for the match with no partner but ended up searching for the crowd for a willing participant. He went with a boy named Nicholas, who appeared to be around 10 years of age. The boy did tag into the match but he never got physical. This is Braun's first reign as tag team champion. It will be interesting to see what comes of this title change as JoJo did officially announce Nicholas and Braun as champions. The Bar won the titles back at the Royal Rumble pay-per-view in late January after defeating Seth Rollins and Jason Jordan.